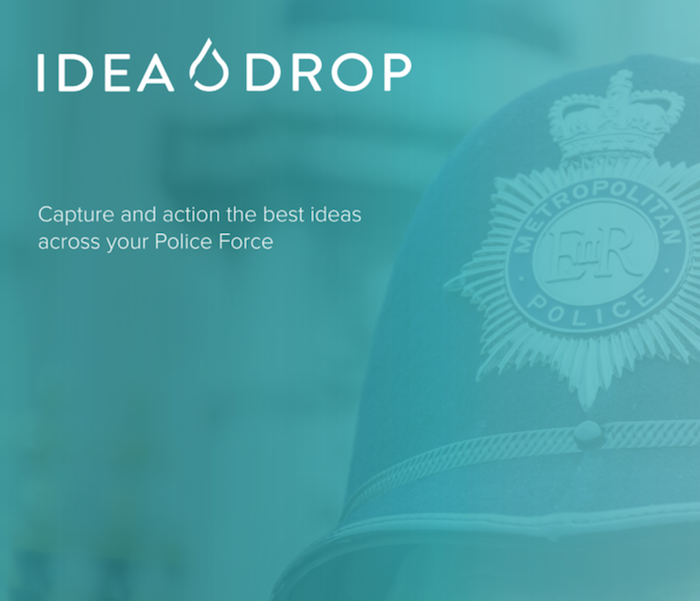 Idea Drop is the leader in idea management technology and innovation consultancy for Emergency Services across the UK and globally. 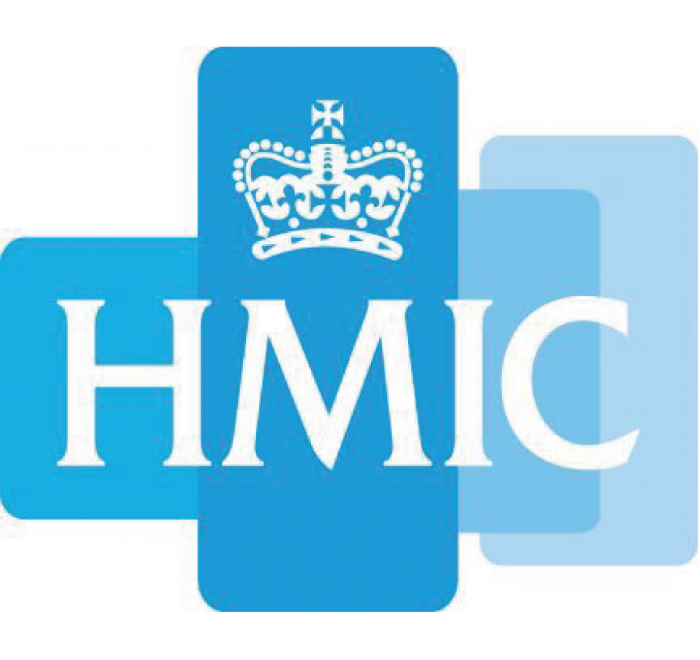 Faster identification and implementation of cost saving and improved efficiency ideas. Increase staff morale, engagement and alignment to the business’s key strategic goals and objectives. 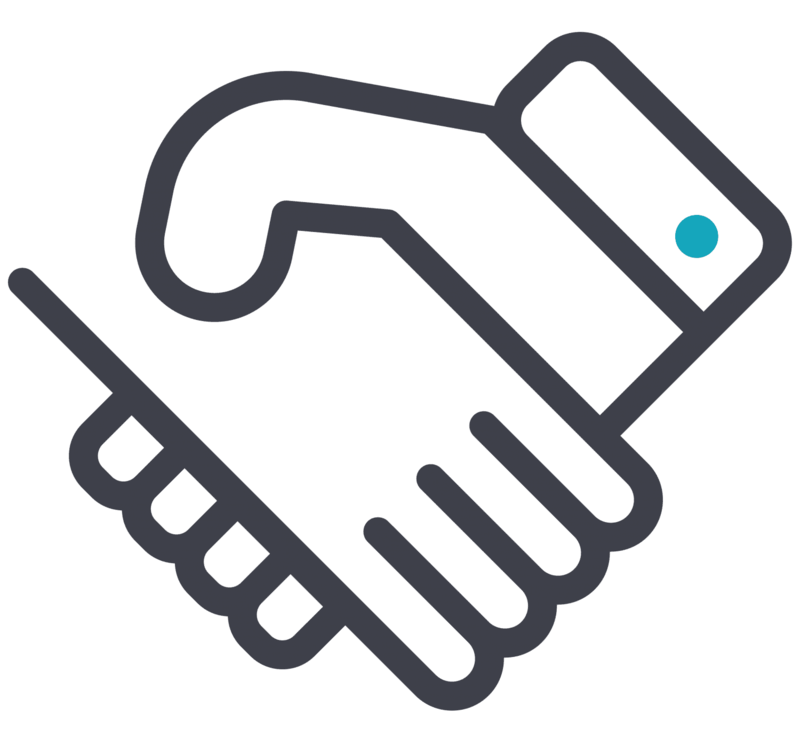 Increase the ease of internal knowledge transfer and communication between colleagues, managers and senior leaders. 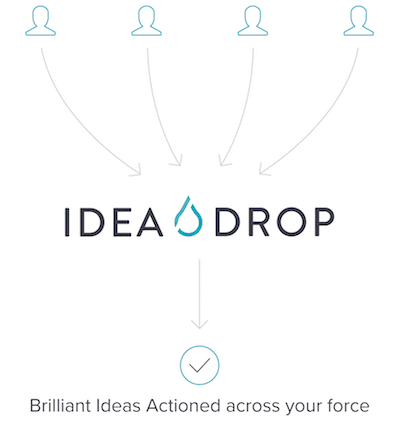 Idea Drop improves employees’ alignment to key strategic goals, helps close the feedback loop and drives recognition and reward among all colleagues. Idea Drop have partnered with AWS for our 2019 innovation summit designed to connect, inspire and showcase the best innovation projects and initiatives across public sector organisations. 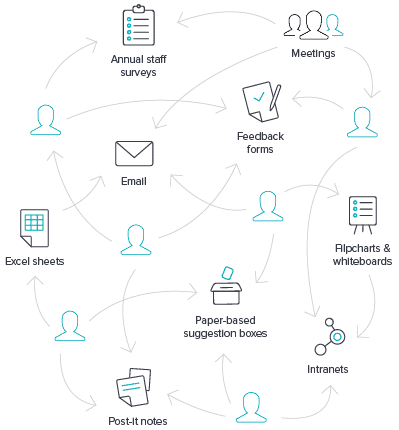 Ideas captured and actioned via Idea Drop are increasing workforce engagement, driving collaboration, improving processes efficiency and saving millions of pounds for our clients. 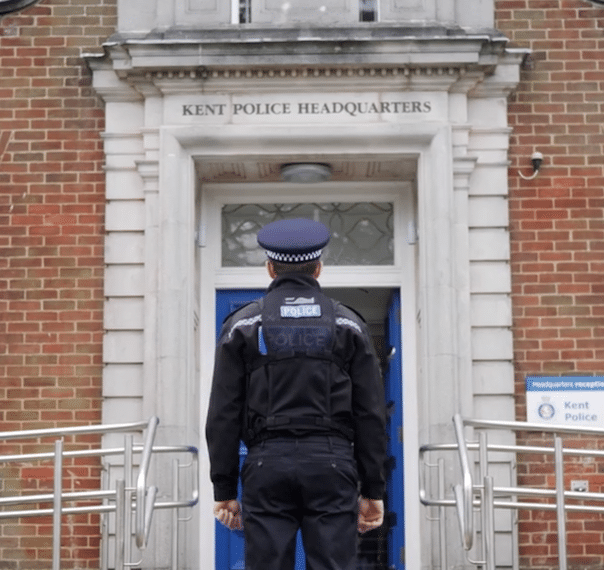 Download this case study to discover how three bright ideas captured via Idea Drop could return over £7.7m per year to UK Police forces. Ready to see Idea Drop in action?